This week (and a half!) 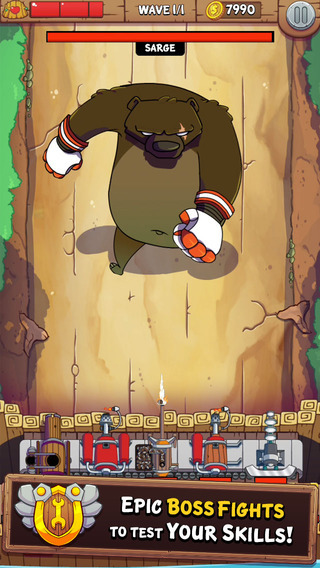 is the last chance to get Super Sevens or Super Hearts for iOS. I obviously will not be renewing my Apple developer account, so my apps will be removed from the App Store soon. 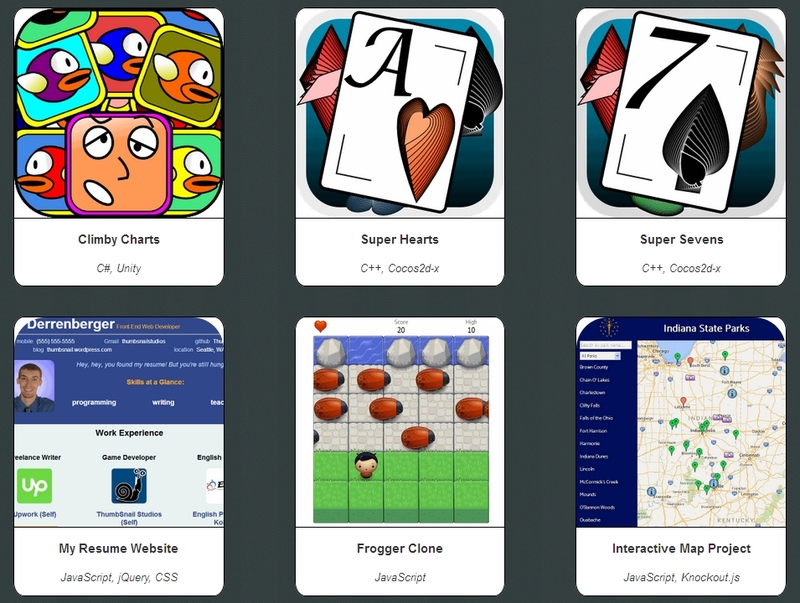 It’s also the last chance to try Climby Charts on your iPhone or iPad. So please hurry and download it… 10 million times… or it will truly be lost in the app heap forever! For Android users, all three of my games will remain on Amazon since there’s no annual fee over there. If anybody’s interested, I’ve been writing reviews over at ipadgameszone.com for a while now. It’s similar to the Good Games Buried Deep series I did on this blog, but it’s geared more towards games that are (or were) popular. 1. Walking Dead: The Game – Season 2 is the most gripping game I’ve played in a long time. 2. Plants vs. Zombies 2 received a lot of unnecessary hate. I think it’s even better than the original. 3. Madden NFL Mobile has been consuming my life. 4. FTL: Faster Than Light is soooooo worth the $10. 5. Skyriders might just be my favorite iPad game. It’s an older one, but it’s really fun and really challenging. Plus, it was pretty much made by one guy!!! If you’re playing Climby Charts and happen to notice an app icon in the background that looks visually appealing, more than likely it’s a real game made by another developer. When I was nearing the end of development for Climby Charts, I reached out to other developers on various forums to see if they would like to join in on the fun by having their app become part of my scrolling background. While not many responded, I’m quite grateful to the two who did and provided me with their icons. So when you get a chance, please take a look at these two apps! -Added a link to my new game “Super Hearts” on the title Screen. -Fixed a bug that could happen at the end of a round. -The Amazon promotion is now OVER. You will no longer receive 60 Amazon coins for downloading this game. -Fixed the bug just mentioned. 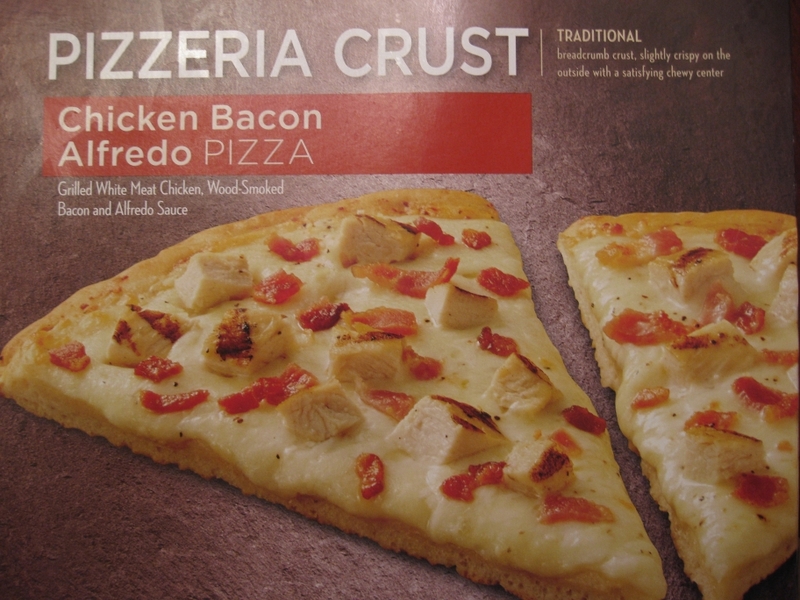 -Now includes homemade, guilt-inducing ads! -Added a “Super Button” which lets you sample some of the features of Super Sevens (a random game with 6 or 7 suits, 6 as the midpoint, and 5 or 6 players). -Fixed the bug already mentioned. …as well as humorous ads mocking Game of War! -The number of moons shot now saves and updates correctly on the Stats screen. 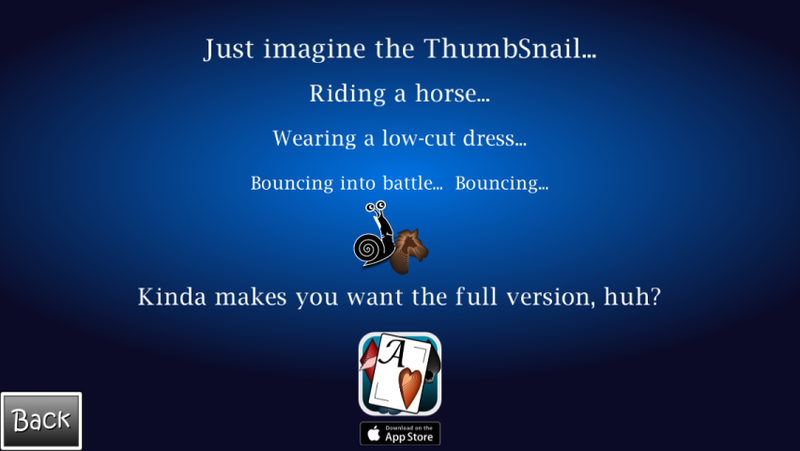 -Now out on the App Store! -Now out on the Amazon Appstore! Super Hearts Free for iOS and Android Out Now! Try out some Double Deck Cancellation Hearts with “Super Hearts Free: Double Deck,” out now for both iOS and Android! I almost skipped over this one, but I’m sure glad I didn’t. 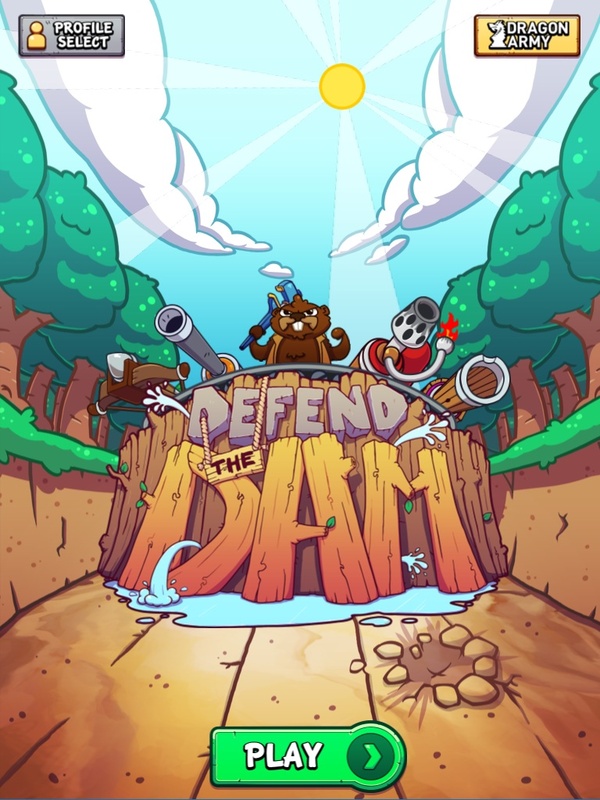 Defend the Dam (by Dragon Army) is a fun and creative take on the lane defense genre of games. Would there be a water shortage in California if the beavers were in charge? I think not. The design. This is by no means just a vertical version of Plants vs. Zombies. Both the gameplay and the strategy here are completely different, all thanks to the moveable conveyor belt of weaponry and enemies specifically designed around this mechanic. This combination makes for some very interesting strategic choices and, most importantly, a very fun game. Let’s say you build a flamethrower turret. This is great–just like in real life–for torching small to medium-sized forest creatures. But for the bunnies with the plasma pistols… it’s not so great. In fact, it doesn’t work at all. 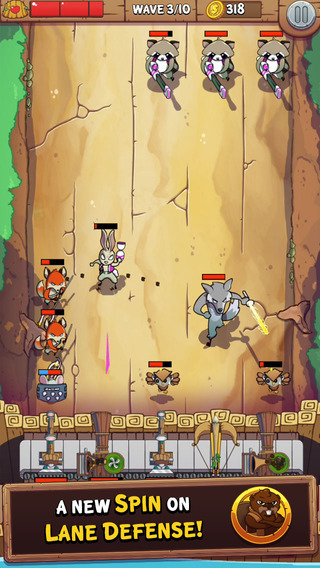 This is because the bunnies stand just outside the range of the flames, mocking your choice of turret as they pelt you with little purple bolts of light. You, however, get the last laugh when you spin your tank tread around and whip out a cannon. Bunnies–just like in real life–are weak to cannons. But wait! Since you moved the position of all your turrets, a lowly pellet gun is now firing at a shielded mouse! Arrrggh, you really need the crossbow that fires armor-piercing arrows. But if you move the tread back around, not only will the bunny with the plasma pistol laugh at you again, that fox with the pitchfork is going to poke a hole in your dam! Trusting that the beaver built with oak instead of pine, you opt to take care of the mouse first and then the laughing bunny. And then that fox will get what it deserves: a shotgun to the face. Beavers with tank treads? Dam. Play the daily challenges. This game is super fun when you’re trying to get the highest score possible. Your score is determined by the number of coins remaining at the end of a successful battle. You get coins by killing enemies and by starting the next waves early. You lose coins by building turrets. If you want to rank in the top ten, you’re really going to have to take advantage of the tread mechanic since you’ll be skimping on turrets to save on coins. This makes for a very exciting battle because you’ll likely be leaving a lane exposed, hoping your dam can outlast the punishment it’s receiving as it buys you time to rotate your guns over. Wolves with laser swords?! Why are you reading this? Go download this right now! Take a little time to read the descriptions of the weapons. There’s a section that distinguishes them by the sounds they make, and it’s hilarious. 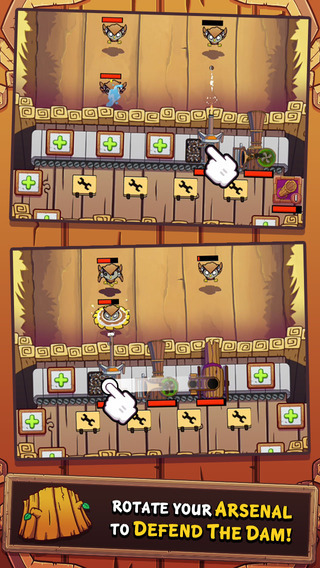 Defend the Dam (by Dragon Army) is available for free on iOS, and it’s well worth your time.